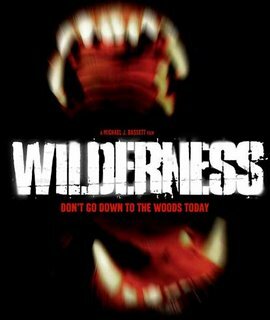 Wilderness is a tight and scary film. A group of teenage offenders are sent to a forest to rehabilitate after the death of another inmate. But someone and something is after them, killing them one by one. Can they escape? The movie is loaded with gore and suspense. Sean Pertwee is his usual professional self and the special effects are pretty well-done. It's from The director of the underrated Deathwatch (2002), so you know it's going to be nothing less than good. The only drawback is the jarring use of video during the first killing. But that's a minor problem. I also like that all the characters are despicable and there's really no hero. 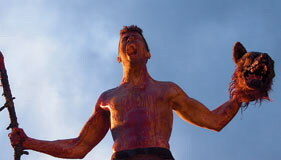 The climax is very entertaining and bloody. Wilderness is another winner from Michael J. Bassett. I highly recommend it.